Images of tomato seeds for sale fill garden catalogs. Seed packets are stocked at nursery centers. But what should you look for when you buy tomato seeds? Use these guidelines. 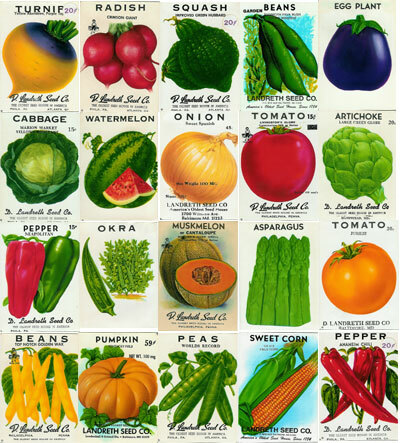 Garden nurseries and home improvement centers carry seed packets of all kinds ranging from flowers to herbs and vegetable seeds for sale, but usually just a few varieties of tomatoes in the mix. Retailers simply do not have room for a large volume of seed types. Online vendors offer a much larger selection.. In fact, a few specialty tomato seeds suppliers offer tomato seeds exclusively. Many carry hundreds of types of tomato seeds Other vendors offer tomato seeds along with other vegetable seeds for sale, in addition to plants and gardening supplies, which you may consider if you plan to grow a variety of crops in your garden. Websites and print seed catalogs include descriptions of different tomato varieties in order to help you choose what kinds might work best in your garden. Companies that sell non GMO (genetically modified organisms) seeds state so clearly on their websites and printed materials. If you don’t see a non GMO statement, you can ask the vendor if non GMO procedures are part of their seed protocol. Federal standards require 75% germination rate for commercially-produced seeds, so you can rest assured that a majority of the seeds you purchase will germinate. Look to see if a vendor trial tests seeds to ensure quality. 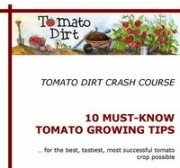 Study seed catalogs to choose types of tomatoes you want to grow and then buy tomato seeds at an online clearinghouse site (like Amazon), rather than through tomato seeds suppliers. Buy tomato seeds early in a new season or at the close of a season just past, when they’re on sale. Identify tomato seeds suppliers who sell packets with fewer numbers of seeds. Smaller amounts cost less. How soon will the vendor send the order? Does the vendor offer returns or exchanges? What shipping charges will be added to my order?